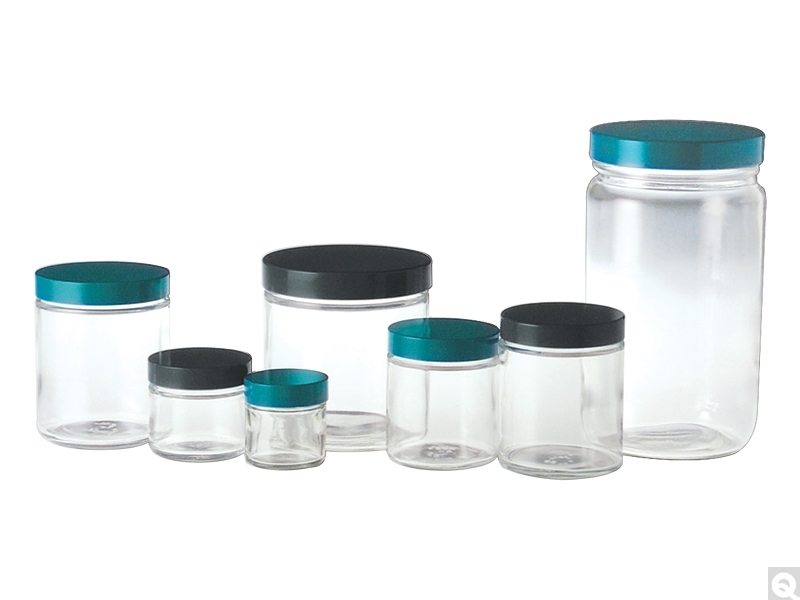 Clear (Flint) Straight Sided Round Glass Jars are designed without shoulders for maximum storage capacity and content visibility. These multipurpose jars are very versatile. Our straight sided jars, also know as paragon jars are available in a wide variety of sizes, from 1oz to 32oz. Also available in tall/slender style in 8oz and 16oz sizes. Many types of metal and plastic lids are available for straight sided round jars; refer to Cap Material & Liner Descriptions to learn more about lid types.